Are You Ready for an Electric Vehicle? If you’re thinking about making the move to an electric vehicle or plug-in hybrid, we’ll be profiling each of Ford’s electric vehicles, and what better place to start than Ford’s flagship electric car? 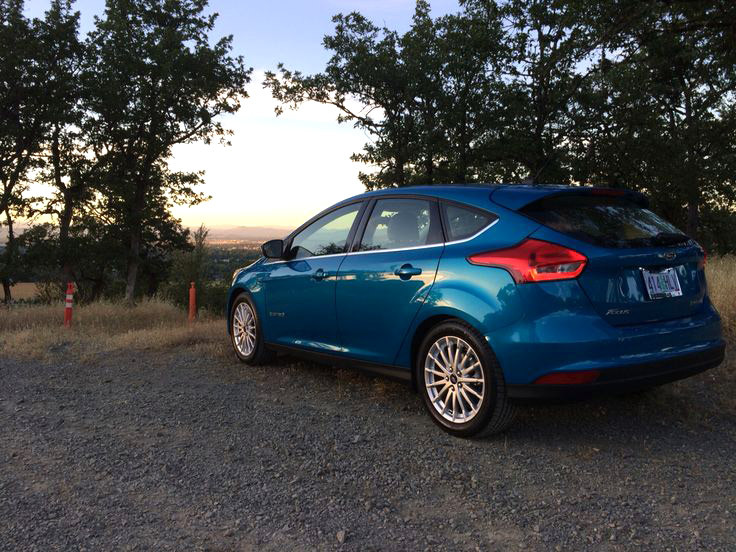 The balance Rex is referring to comes from the Focus Electric’s lack of a conventional motor. Without a massive weight situated either in the rear or front, the Focus is able to achieve virtually even weight balance between its front and back, making the Focus Electric not just efficient, but a thrill to drive as well. The Focus Electric’s 76-mile range means this beautiful vehicle is not for everyone, but it can charge in 3.5 hours on a 240-volt charge, making it a very convenient option for people who don’t regularly make lengthy drives. As Ford continues its efforts in the electric vehicle segment, we hope it looks to the incredibly-fun Focus Electric for pointers! 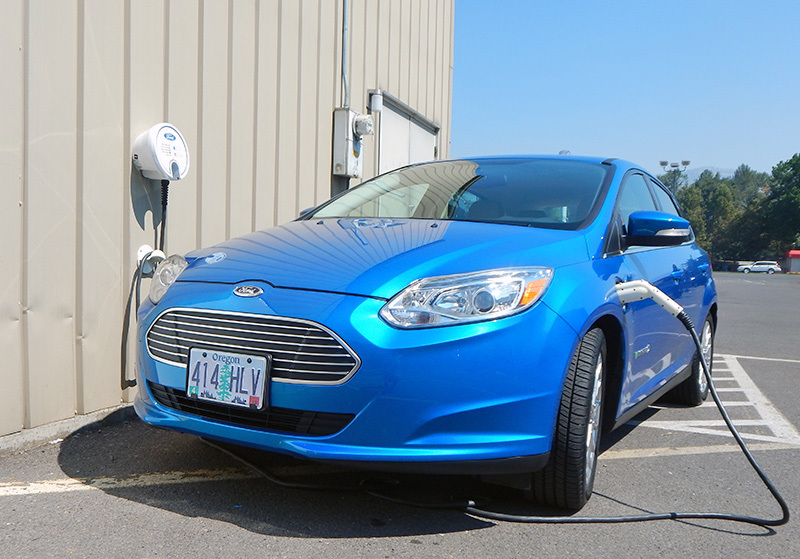 Butler Ford in Ashland and Butler Kia in Medford both have free EV charging stations, so if your car needs a charge, we would love to see you!